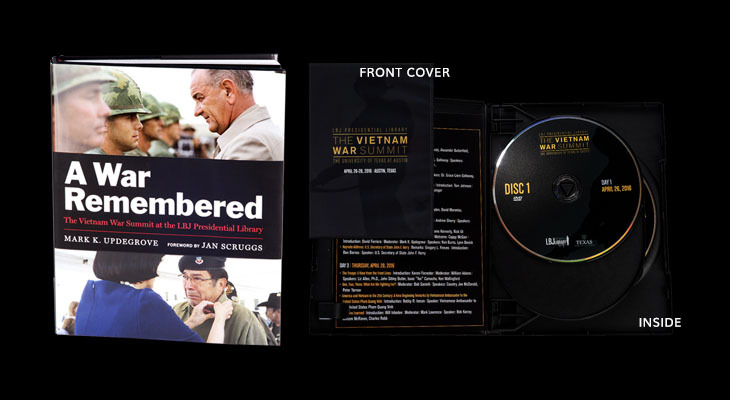 A look back at the summit with newly released book and three-disc DVD set. 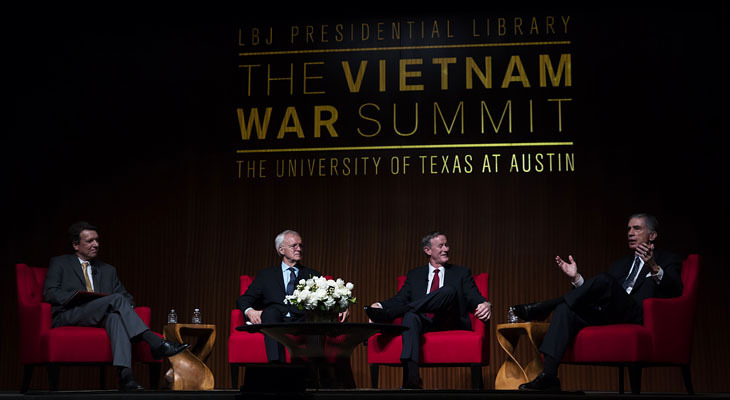 On the last day of the summit, we heard from veterans who were on the front lines, from musicians whose music helped offer comfort to our troops, and from the Vietnamese Ambassador to the United States Pham Quang Vinh. View photos and videos. 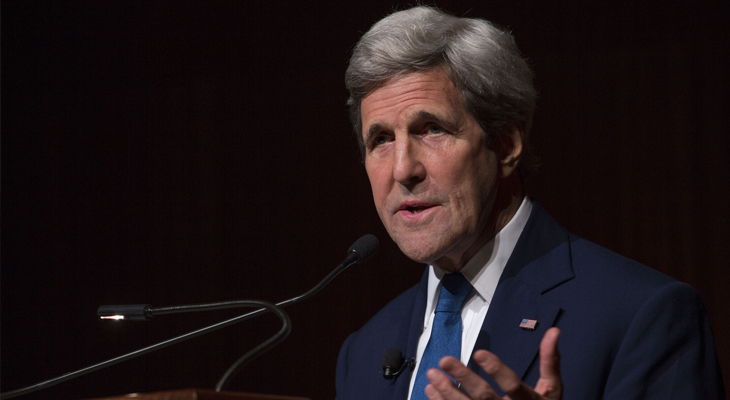 On Wednesday, April 27, 2016, U.S. Secretary of State John Kerry gave the keynote address at The Vietnam War Summit. 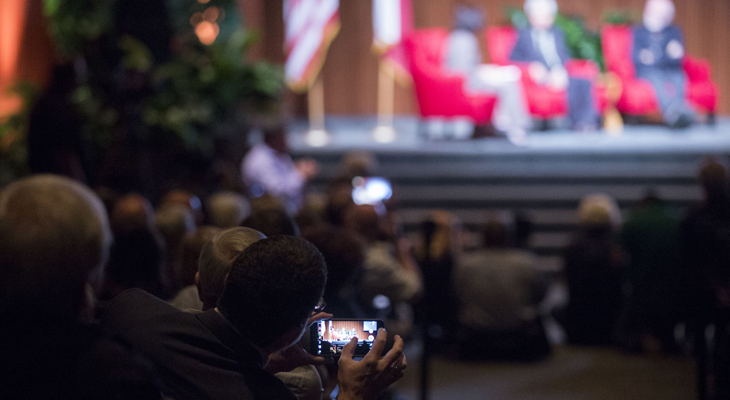 The secretary's keynote was followed by a conversation with documentary filmmaker Ken Burns. 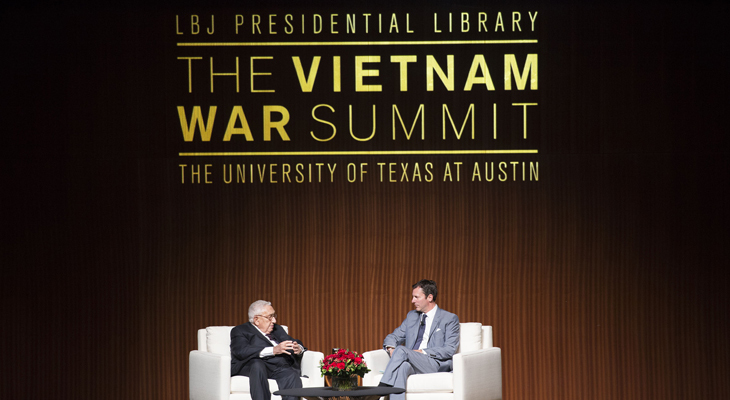 On Tuesday, April 26, 2016, Henry Kissinger spoke in conversation with LBJ Presidential Library Director Mark K. Updegrove. No question was off the table. If you're interested in watching parts of the summit, there are several options. 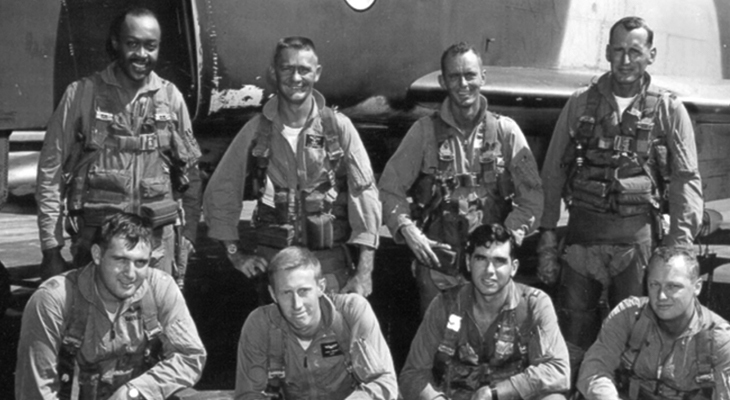 In 2013, work began on the Vietnam War Commemoration Oral History Project, an ambitious effort to collect video-recorded oral history interviews of Vietnam War veterans. The goal of the project, organized by the U.S. Department of Defense and its 50th Commemoration program, is to capture interviews with veterans of all ranks and military services to reflect the full breadth of the Vietnam War. 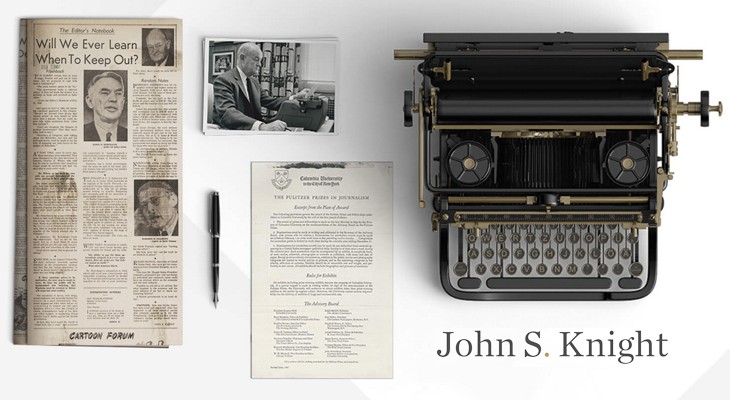 At the time of his Pulitzer Prize, John S. Knight owned and edited eight newspapers. His influence, through the editorial pages of the Knight papers, led the politicians of the day to seek his support. The editorials that won the 1968 Pulitzer Prize were all published in 1967, when close to half-a-million U.S. troops were in Vietnam. 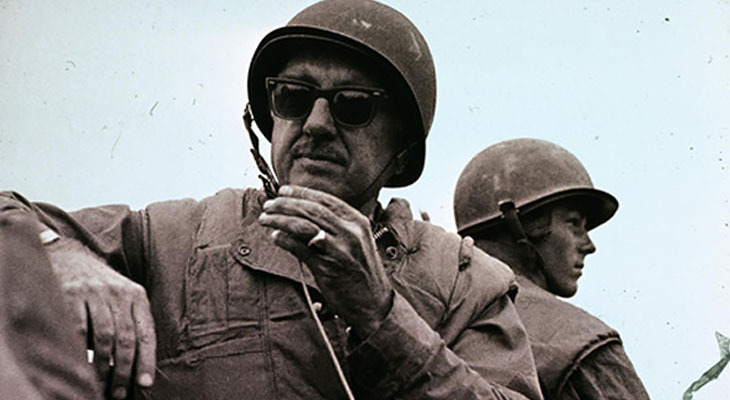 Knight's measured, reasoned pieces were a Main Street voice of opposition to the war. 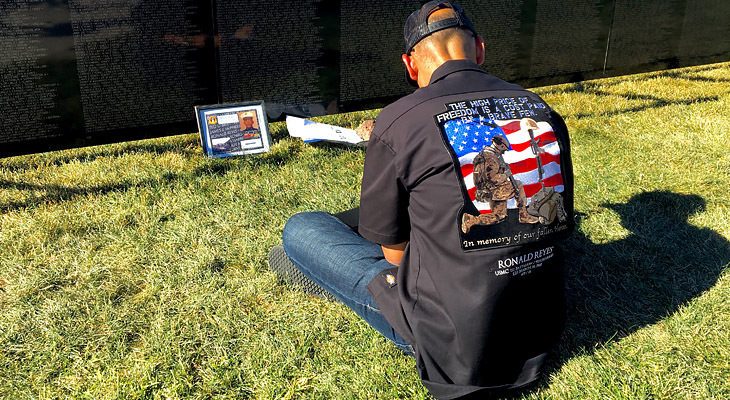 The Wall That Heals opened at the LBJ Presidential Library on Friday, April 22, 2016. View photos and watch the full ceremony. 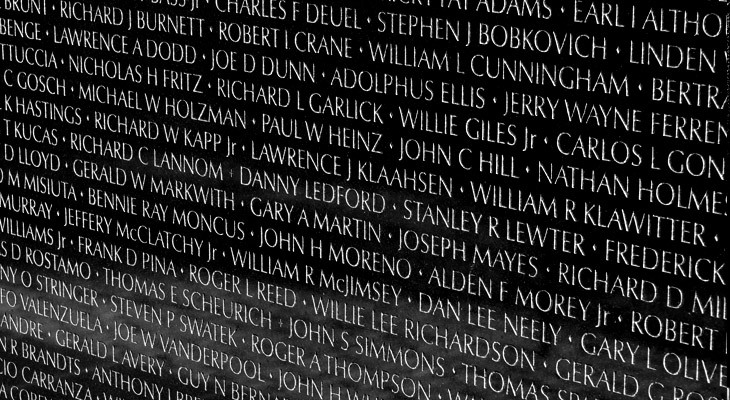 The Vietnam Veterans Memorial Fund (VVMF) is on a mission to put a face with each of the more than 58,000 names on The Wall That Heals. 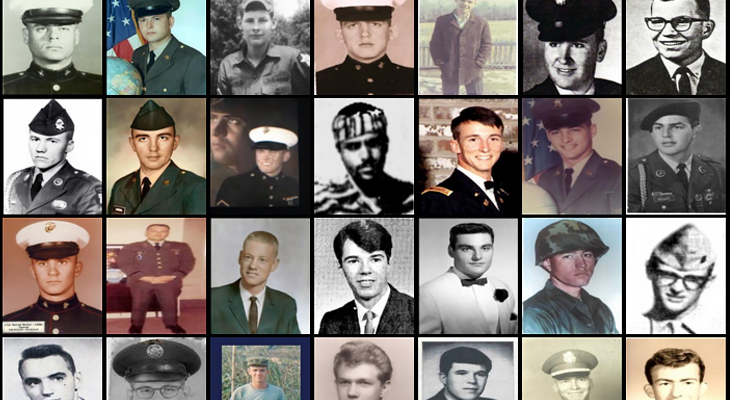 Hays and Williamson counties still need 20 photos of local service members who fell during the Vietnam War. 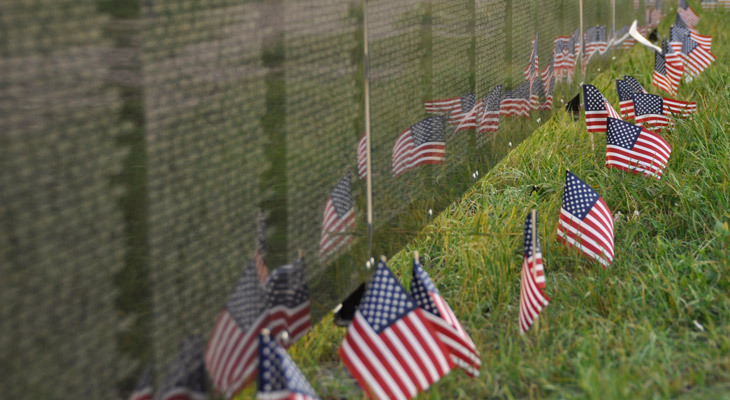 The Wall That Heals opens at the LBJ Library on Friday, April 22. 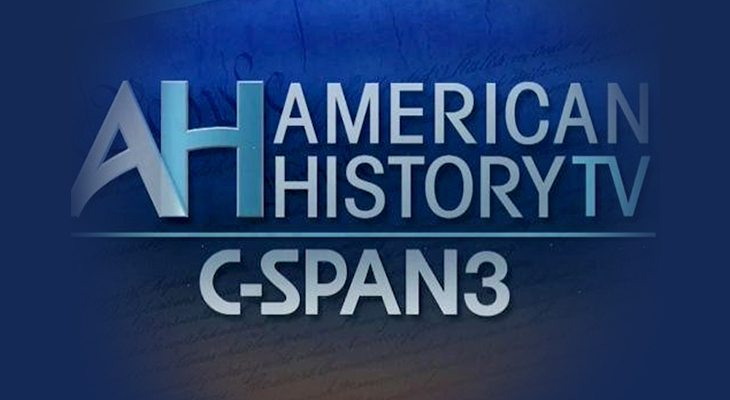 The Vietnam War Summit will air on American History TV on C-SPAN3 in late May. See the air dates. The Wall will be open to visitors 24-hours a day. The library is seeking volunteers April 21-29 to assist in recognizing the men and women who courageously served during the Vietnam War. 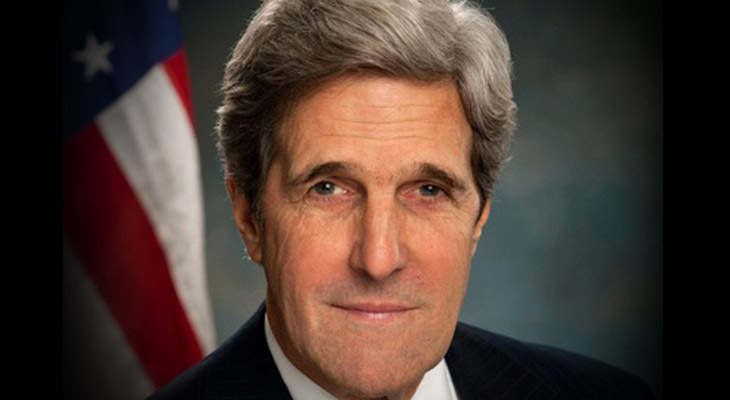 U.S. Secretary of State John F. Kerry will deliver The Vietnam War Summit's keynote address on Wednesday, April 27. 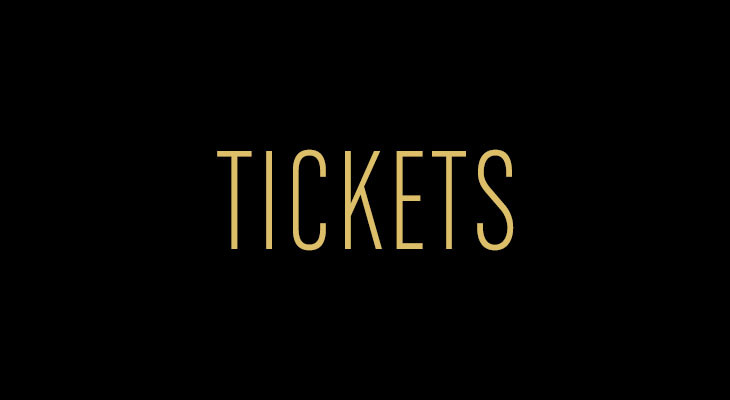 On Tuesday, April 12 at 9 a.m., tickets will become available to the general public. Online only. First-come, first-serve. The Dolph Briscoe Center for American History's "Vietnam: Evidence of War" is now open at the LBJ Presidential Library. Come and visit. We are excited to announce that several summit session participants will be joining us for book signings. The signings are open to the public, and a summit ticket is not required to attend a signing. 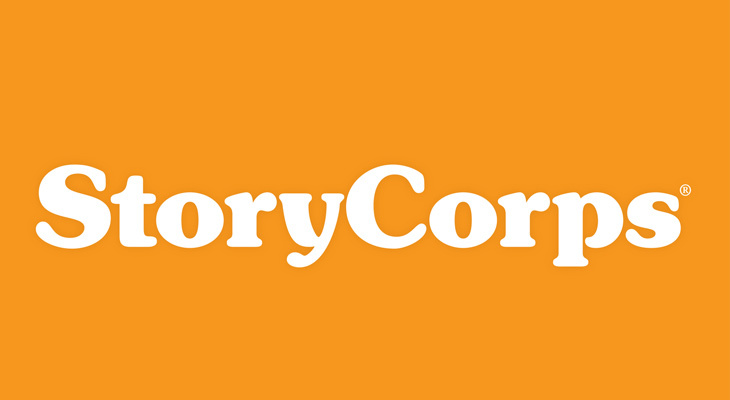 StoryCorps is coming to The Vietnam War Summit and will be interviewing veteran attendees for their Military Voices Initiative. Interested in telling your story? If so, please contact Sylvie Lubow. 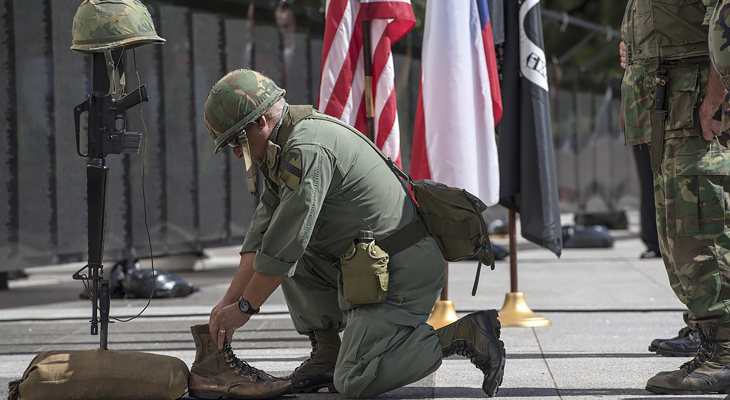 The Wall That Heals, a half-scale replica of the Vietnam Veterans Memorial in Washington, D.C., will be on display on the LBJ Presidential Library plaza Friday, April 22 through Thursday, April 28. It will be open to the general public 24 hours a day. Header image: LBJ Library photo, C3602-7.